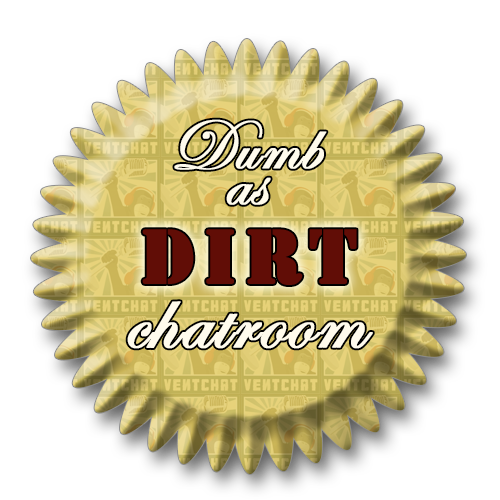 Those that have been under preforming in Turdhat’s Dungeon Boss guild were made to WALK THE PLANK this week. He rules with an iron fist. All hail him (or else). A certain someone had a rough experience with some seafood, AND we played a new game called “What Comes Nest” where you tell us…what comes next. Plus some angry drunks in the after-show. ALSO: A VIDEO GAME CHALLENGE IS ISSUED, GAUNTLETS THROWN DOWN. Rob reviews 10 Cloverfield Lane, Mailbag, Fancy Lad, liquors you can’t handle, plaid, “seeing” your parents, a man very angry at Kellogg’s Rice Krispies, serial killer songs, Cruiseathon 2016, and MORE!